gfire sings her song "red" Fri July 15 2016 - The Federal Bar!! 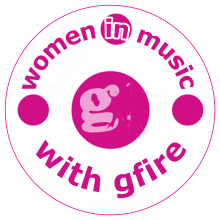 Embedded video for gfire sings her song &amp;quot;red&amp;quot; Fri July 15 2016 - The Federal Bar! !